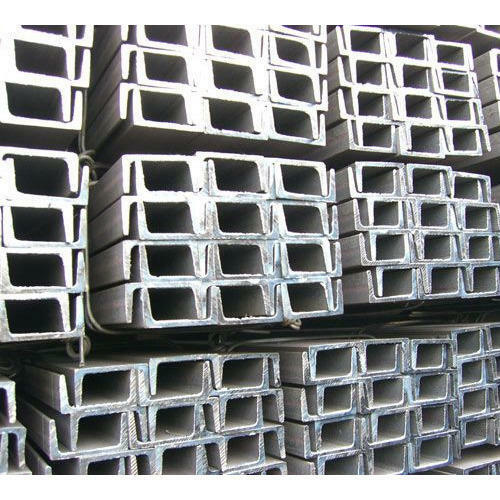 Mild Steel Channel Manufacturers & suppliers from Mumbai|ms channel sizes & prices in Mumbai. We are one of the leading manufacturers of MS Channels. Vardhman Steels have worked their way up by providing the highest grade of MS Channels to a long list of clients from different sectors. 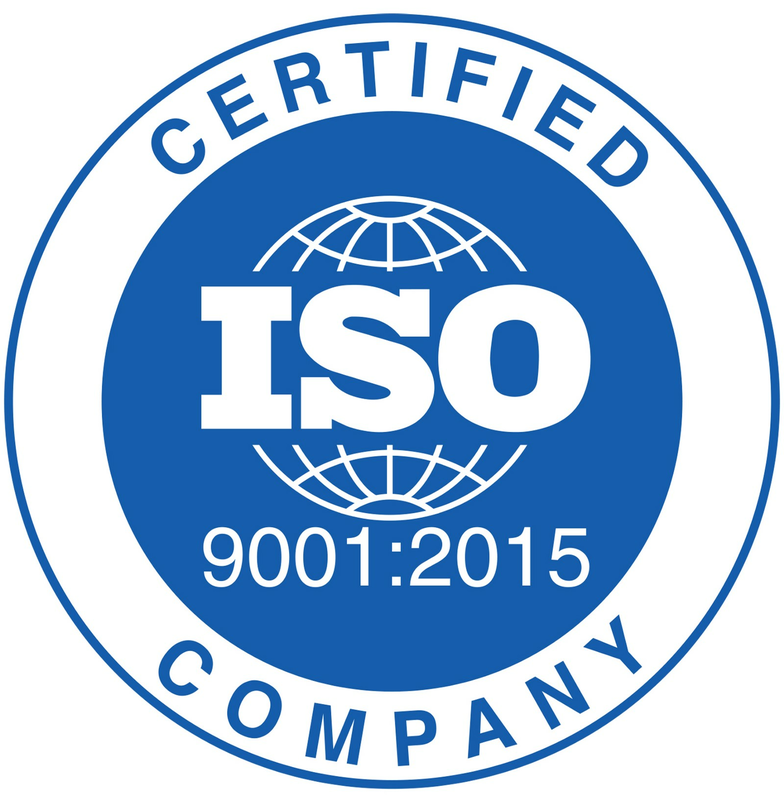 We’ve always strived hard on providing the best quality channels to our customers. 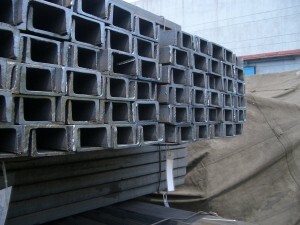 No wonder we are highly rated steel channel manufacturers in India. 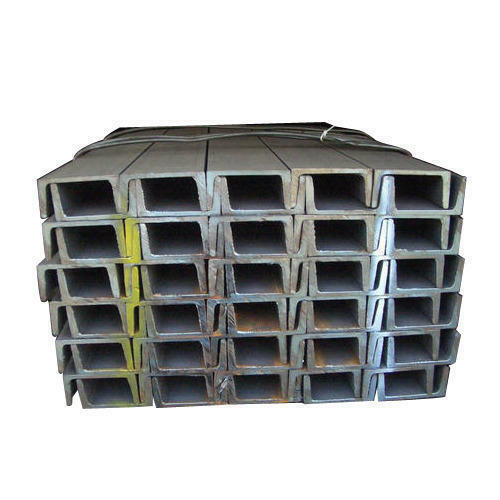 MS Channels are mainly used in the construction of trucks, trolleys, cranes, ships, containers, bridges, parking lots, etc. Its extensive use in several constructions makes it an integral part of the structure. 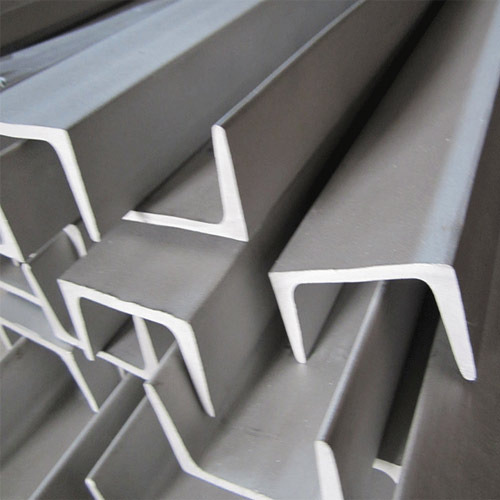 Knowing its importance as mild steel channel suppliers, we make sure that all of our products are built to give strength, support, and durability to the construction. 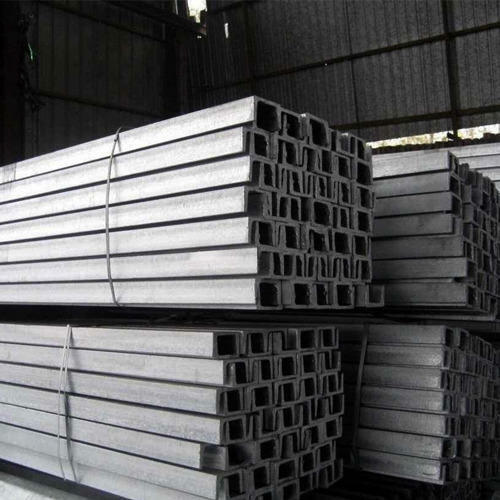 Vardhman Steel is one of the well-known mild steel channel suppliers in India. MS Channel prices vary according to its sizes. We offer them in all standard sizes and shapes. One can trust us with quality as the offered channels are manufactured under the keen supervision of highly-skilled professionals and produced using high-grade materials. 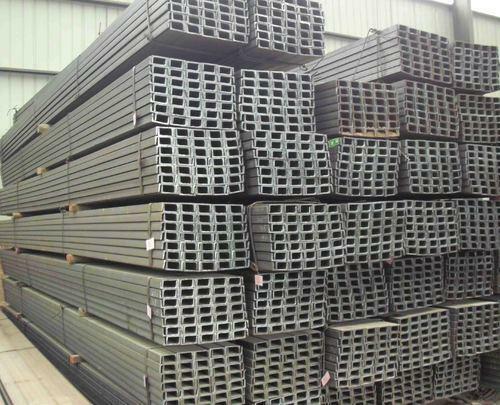 We also provide mild steel channels according to the customer’s requirements. 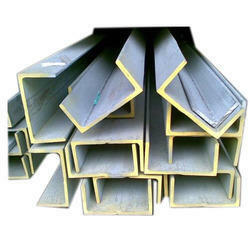 Vardhman Steels is based out of Mumbai and we provide services to almost every corner in the city and its nearby suburbs. Also, we are spread out in almost all parts of Maharashtra, and even some parts in Goa. We offer services to all sectors regardless of the size of the order.